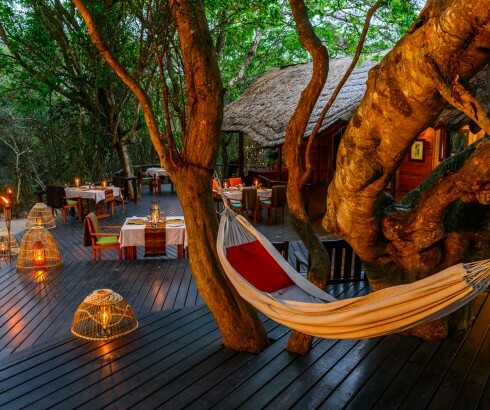 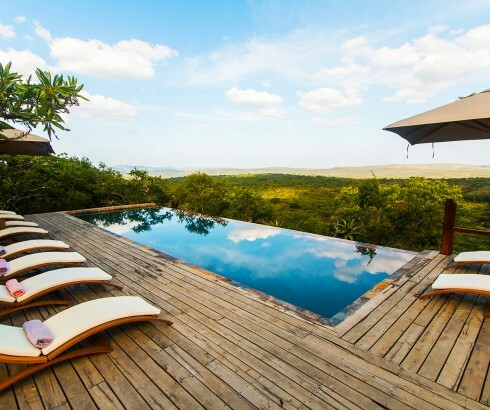 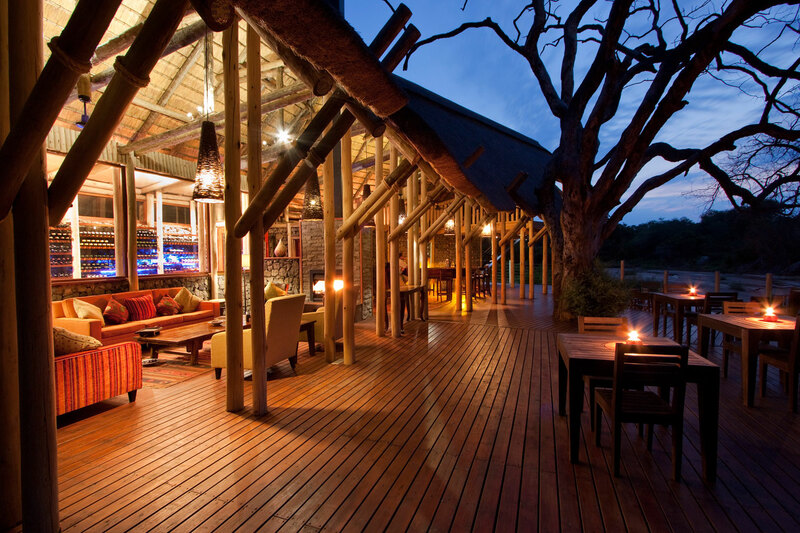 Explore the remote and engage the present with this collection of unique lodges in Africa. 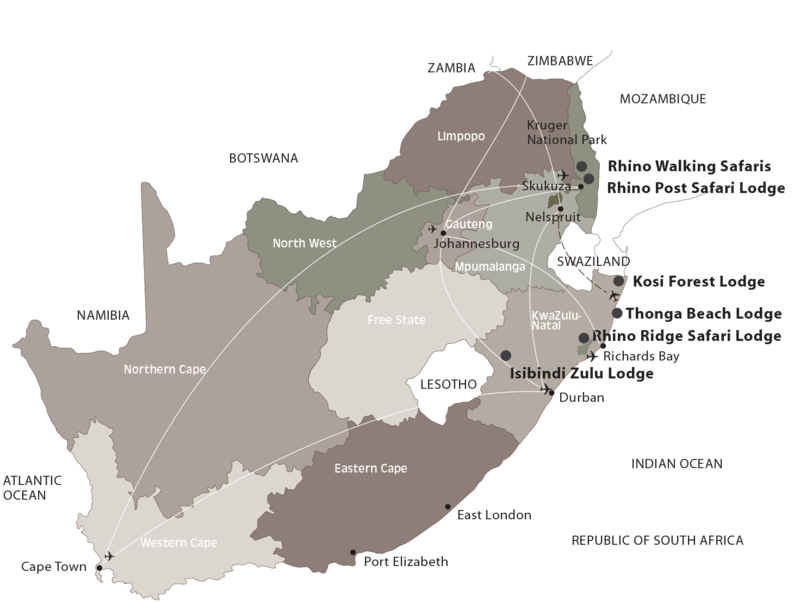 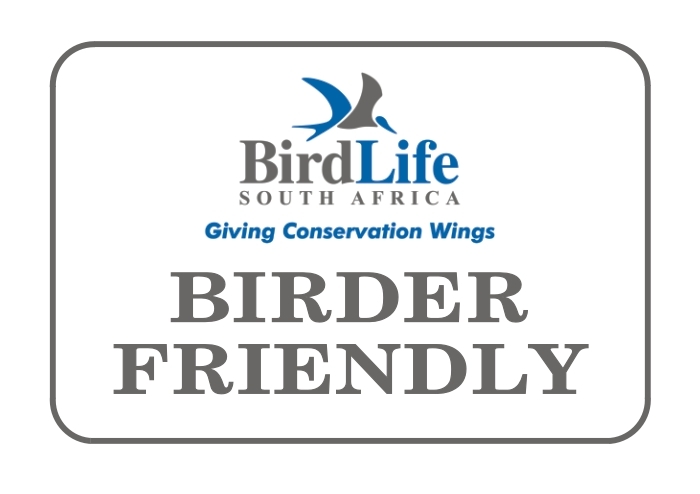 Situated in areas of pristine wilderness, we celebrate the natural biodiversity and spectacular scenery of South Africa. 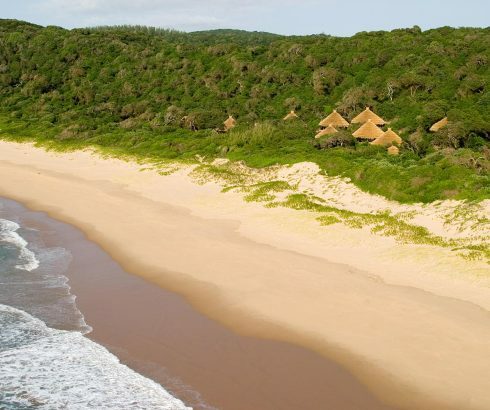 From the natural heritage of the Kruger National Park, to the immaculate iSimangaliso beaches and lakes, to one of the best examples of conservation and community engagement at Hluhluwe-iMfolozi Game Reserve, we have chosen our most beloved parts of this country and have tried to showcase prime local attractions, wildlife and produce to share with you our love of this land. 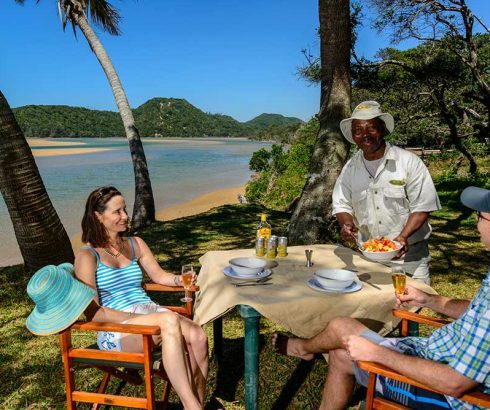 You need not choose between a beach, bush or lake getaway and our accommodation options are situated perfect traveling distances apart so that you may experience any combination of these destinations in one discounted package. 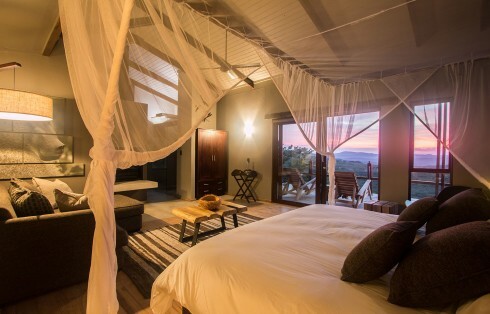 Drawing on the best of traditional and modern architecture, the open lodges encourage you to connect with nature from a position of great comfort, be it from a soft bed of white linen, a deep bath with fragrant local products, a game viewing vehicle, a swimming pool or private deck with endless views. 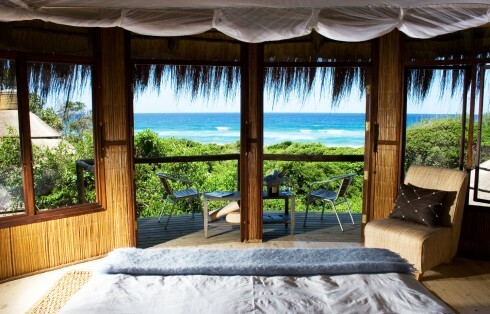 Add your favourite drink and favourite person to this scene and you have the makings of holiday paradise. 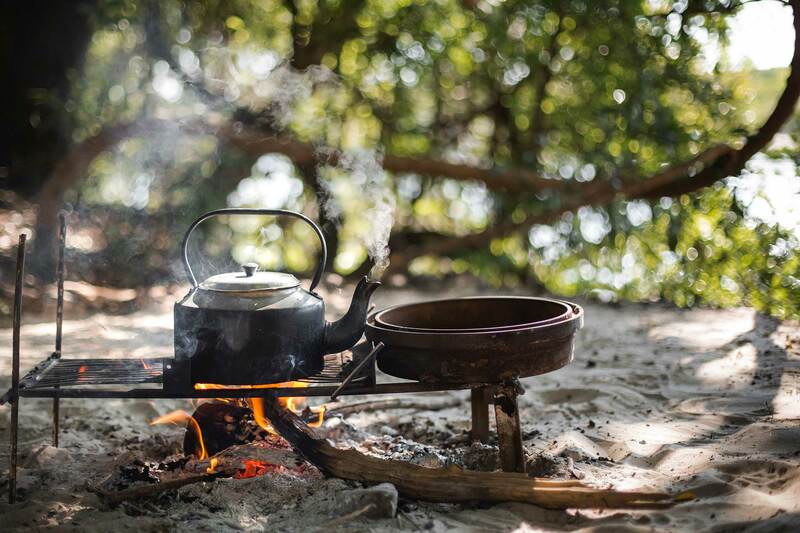 You may enjoy the very best of each area of natural beauty knowing that you are contributing to the development of this land and its people. 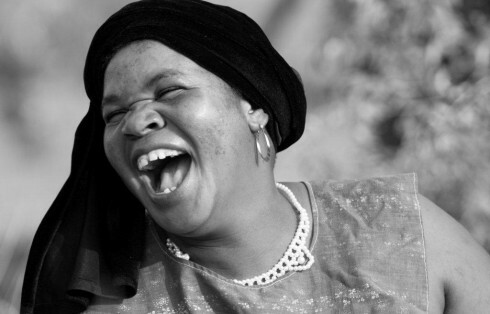 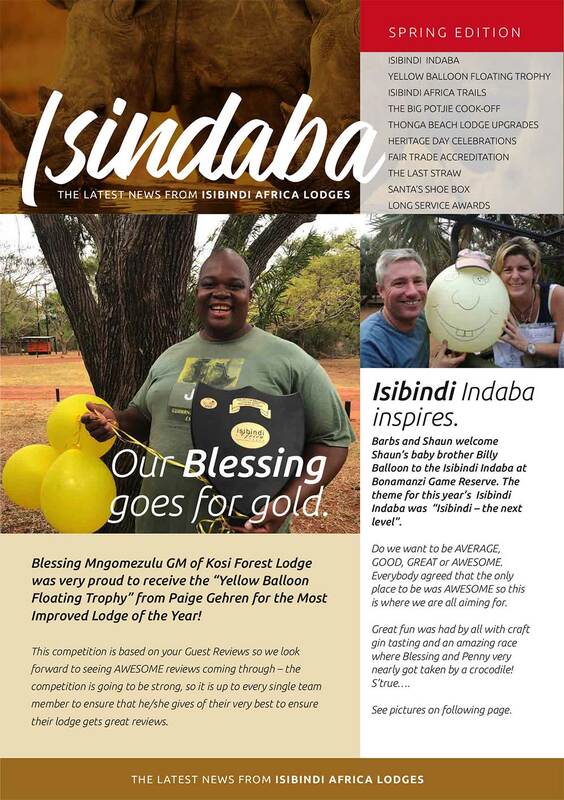 With awards in community empowerment, the Isibindi Africa Lodges continue to win accolades for their role in pioneering co-ownership of the lodges with local communities, professional development of local residents and shared custodianship of natural heritage. 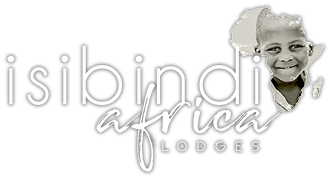 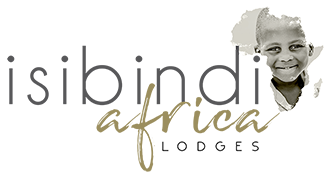 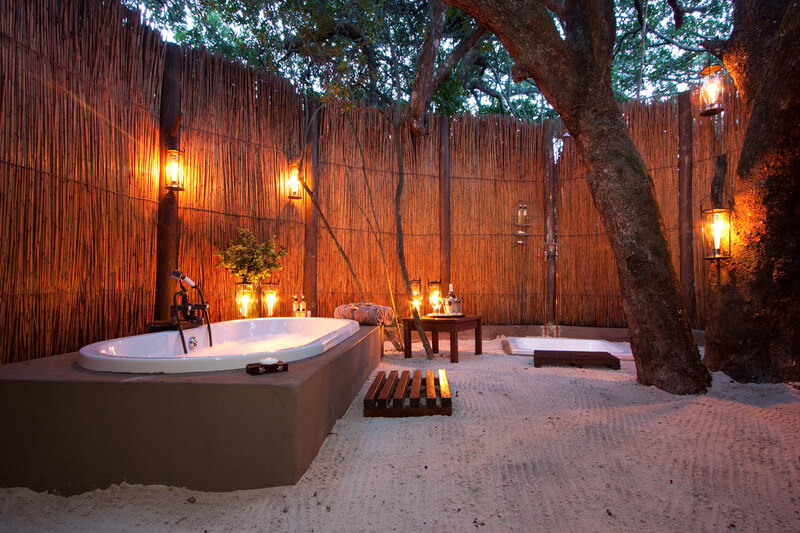 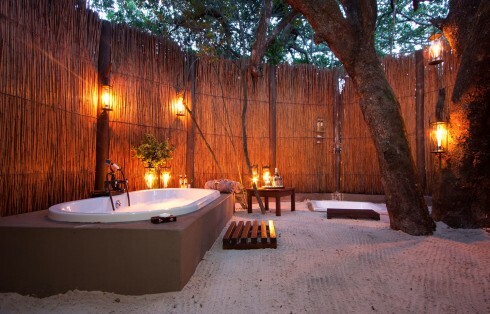 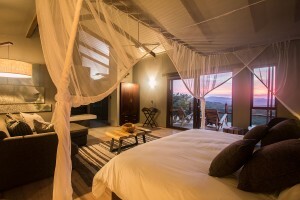 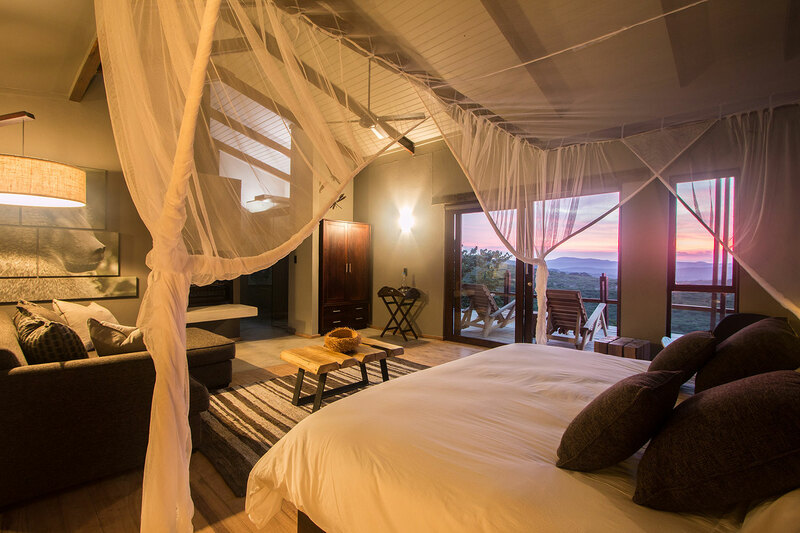 It is with great pride that we introduce you to our intimate collection that is Isibindi Africa Lodges. 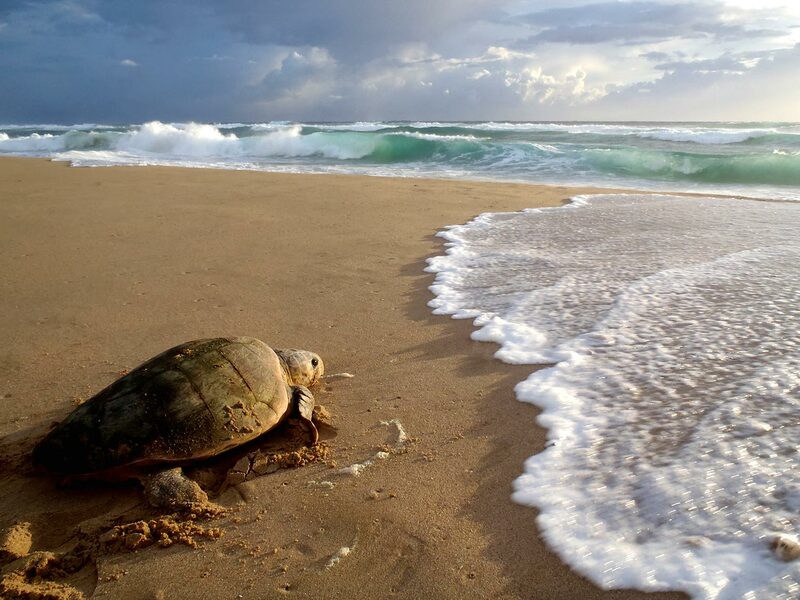 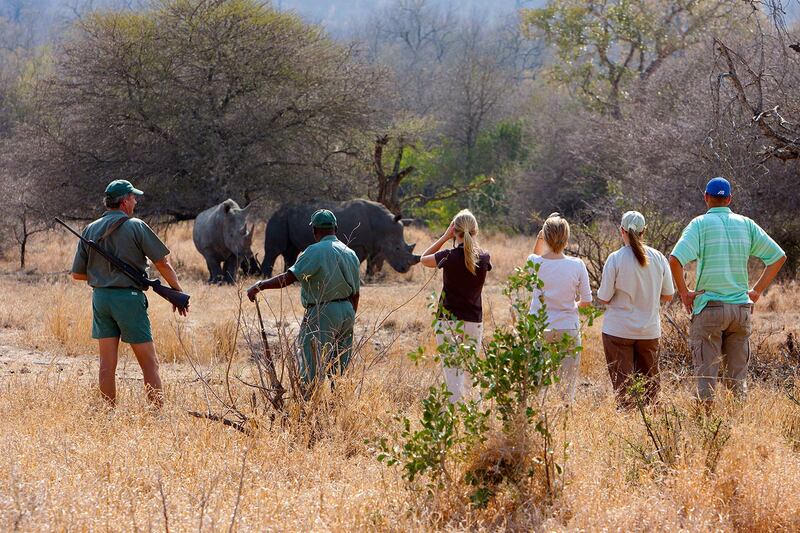 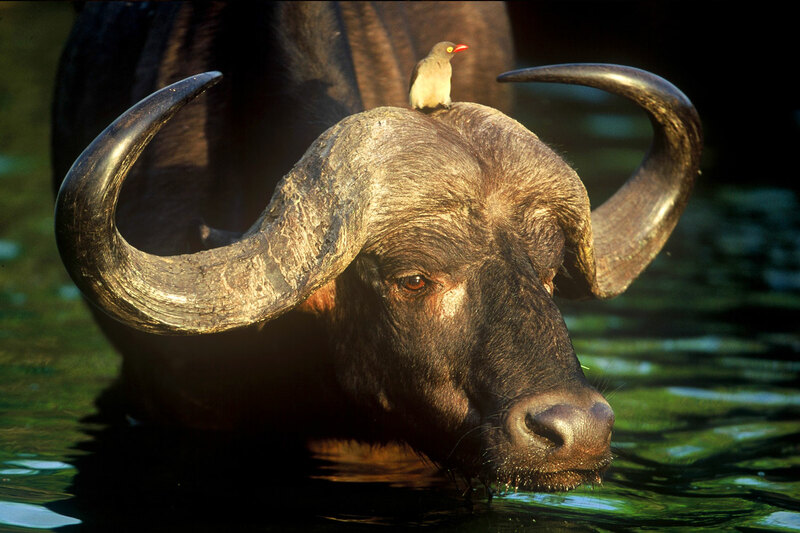 Experience the best of Africa with our adventurous beach and safari specials. 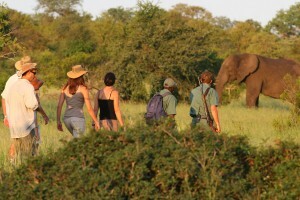 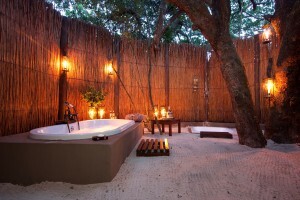 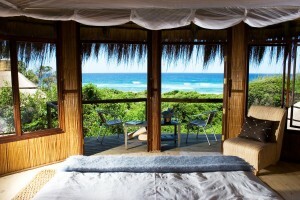 ISIBINDI AFRICA LODGES offers a wide variety of bush and beach options to bring you to the most spectacular locations. 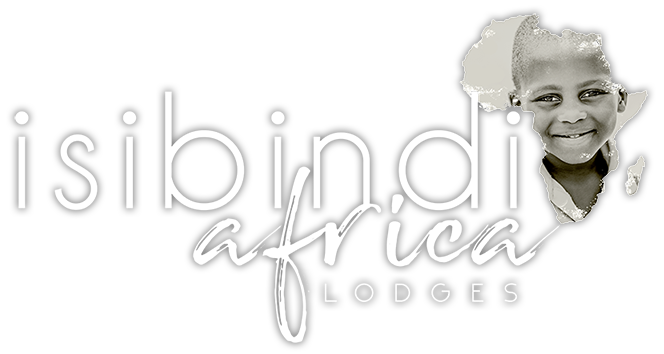 Choose from one of our standard packages or let us tailor-make your dream holiday especially for you.